naishodearu nonara hoka ni wa nai janai? Oh oh oh dare ga suru? Love love love me! tanoshimou! There is no other place for secretly meet like this, right? Just cut the string, Marionette! What should I do about this Impeccable Sense? Oh oh oh who will do it? Oh oh oh… This is so fun! 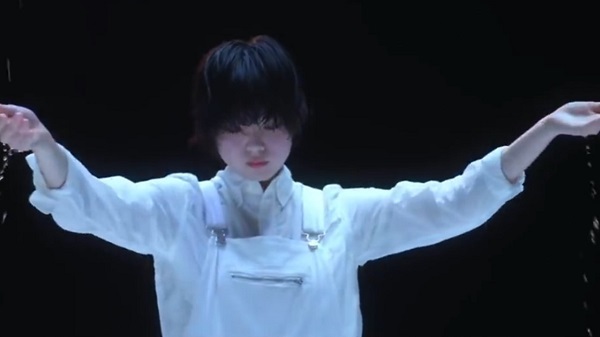 Keyakizaka46『Student Dance』Lyrics and English translation from "Ambivalent" single.